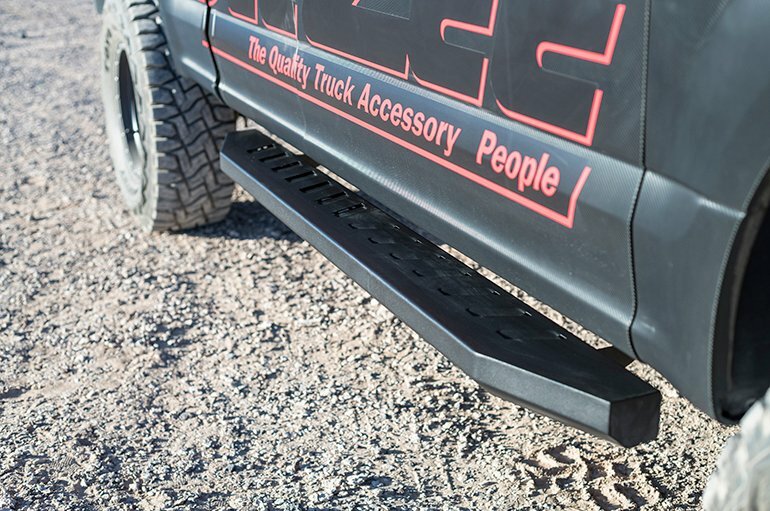 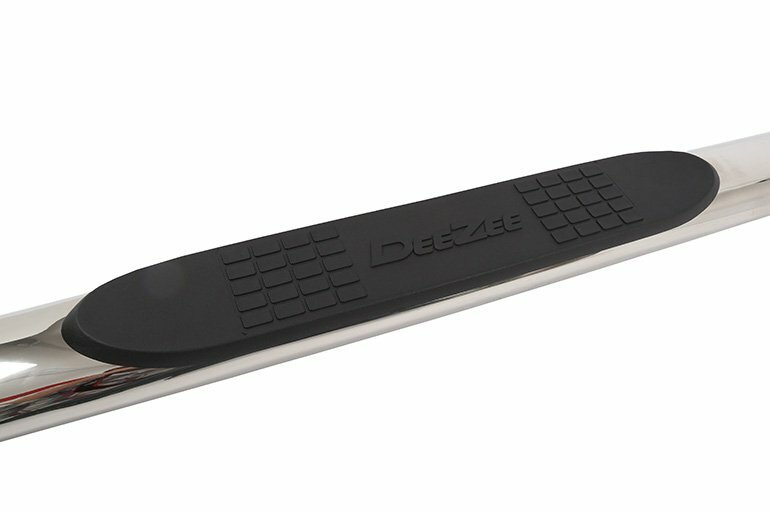 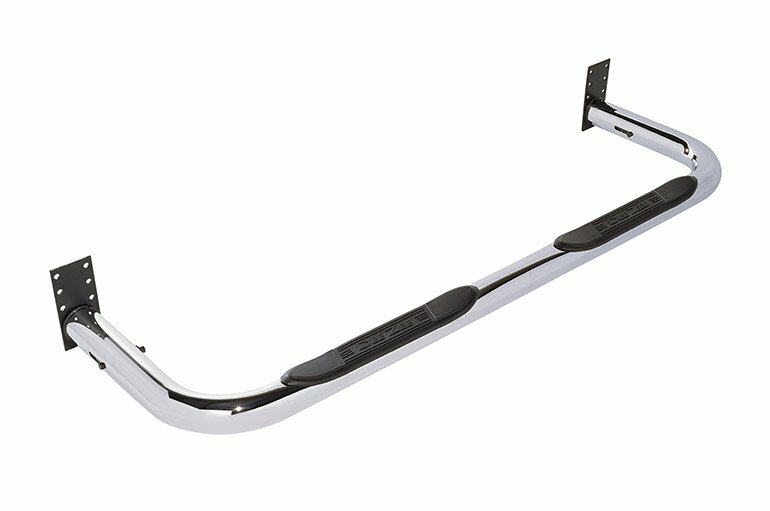 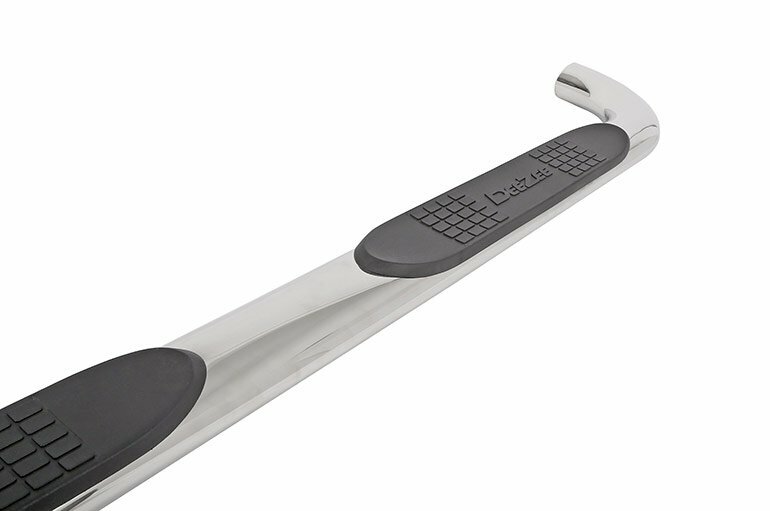 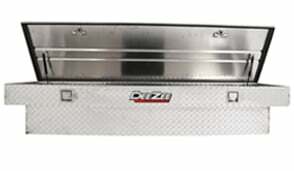 Find your middle ground with Dee Zee’s 4″ Oval Polished Stainless Steel Tubular Side Steps. 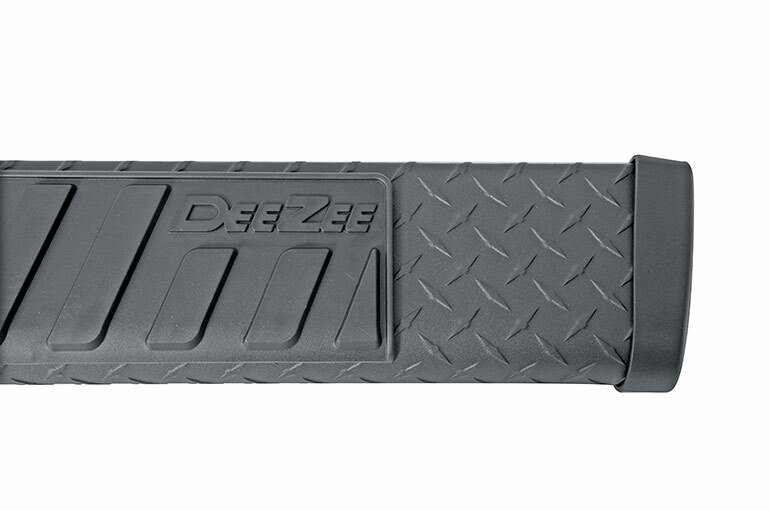 We take quality seriously here at Dee Zee. 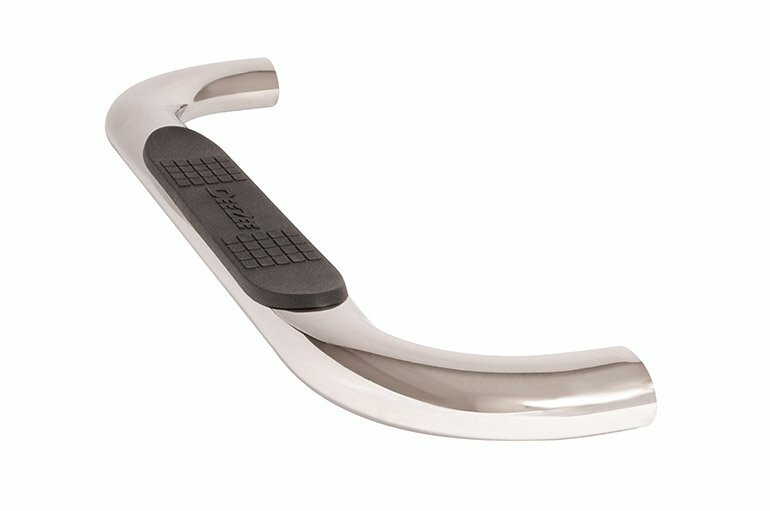 It’s kind of our thing. 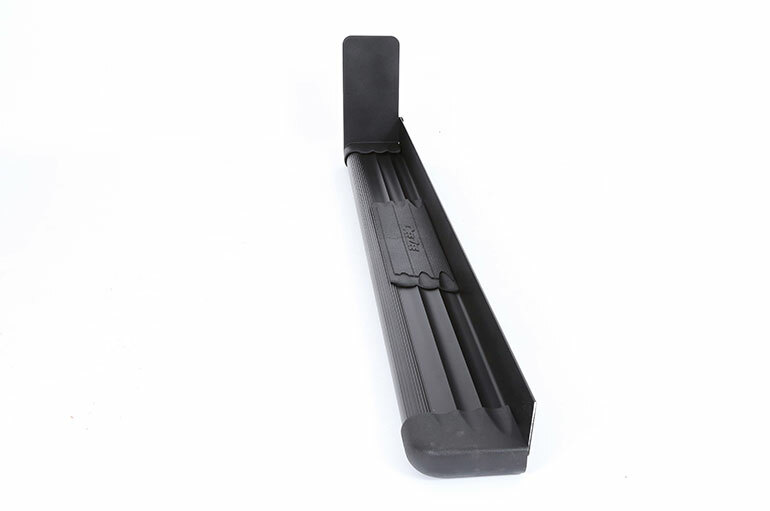 Our Nerf Steps are no exception. 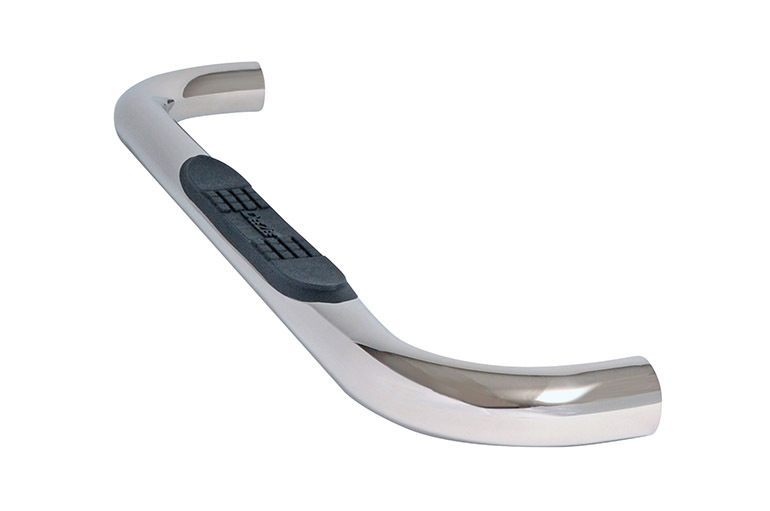 These tubular side steps are constructed of 4 inch oval stainless steel and designed to provide a larger stepping surface for secure footing, even in less than ideal conditions. 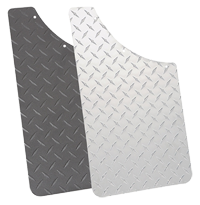 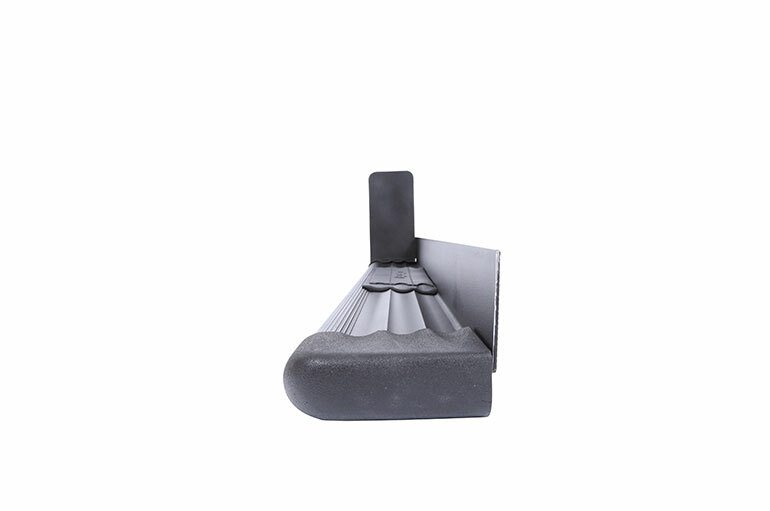 The design provides a larger stepping surface to ensure safety for everyone who uses it. 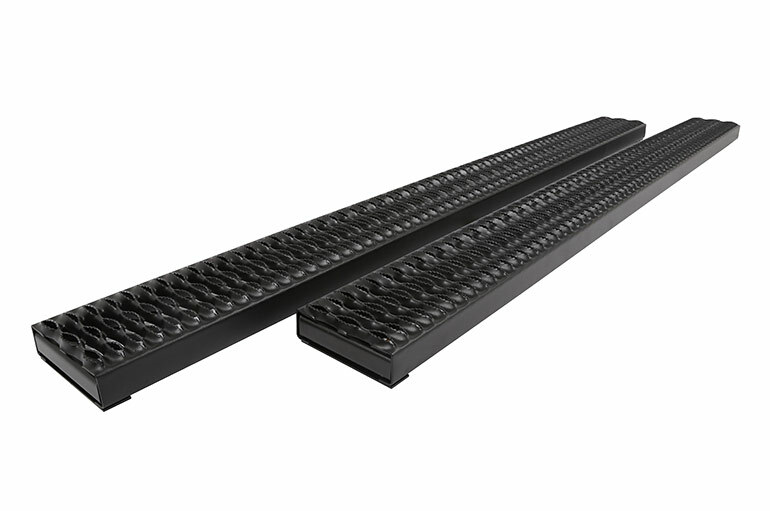 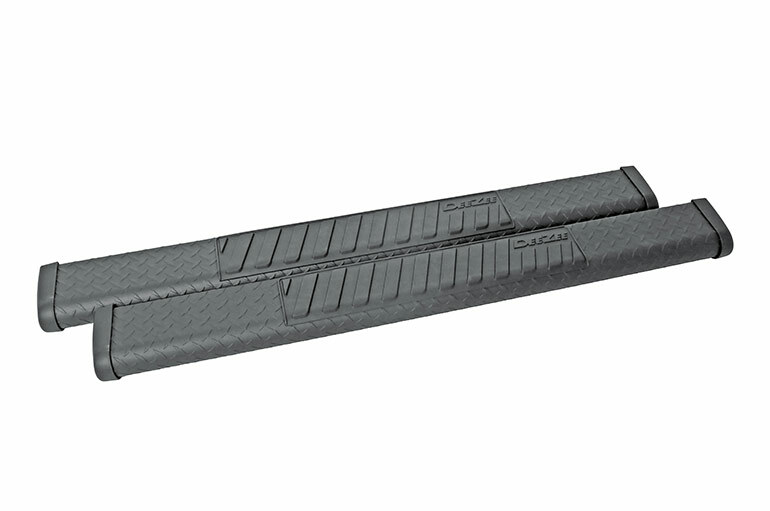 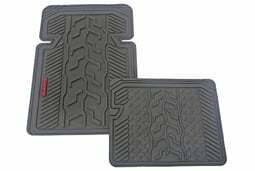 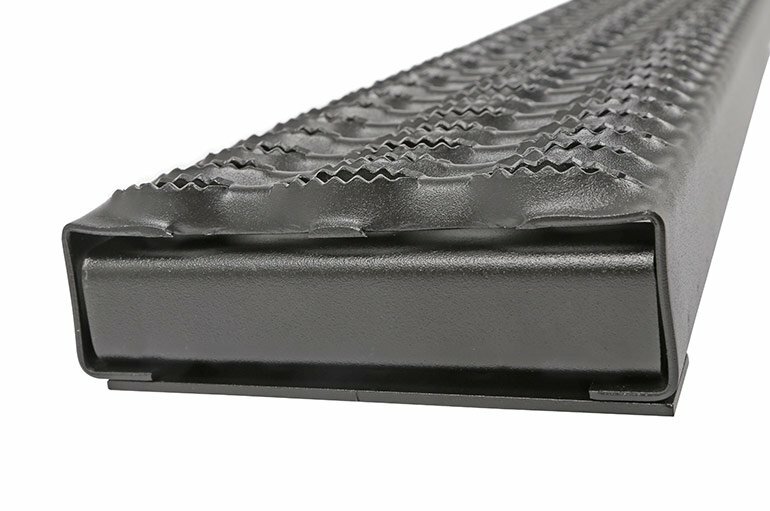 Molded plastic step pads and a larger stepping surface offer secure footing, even in less than ideal conditions. 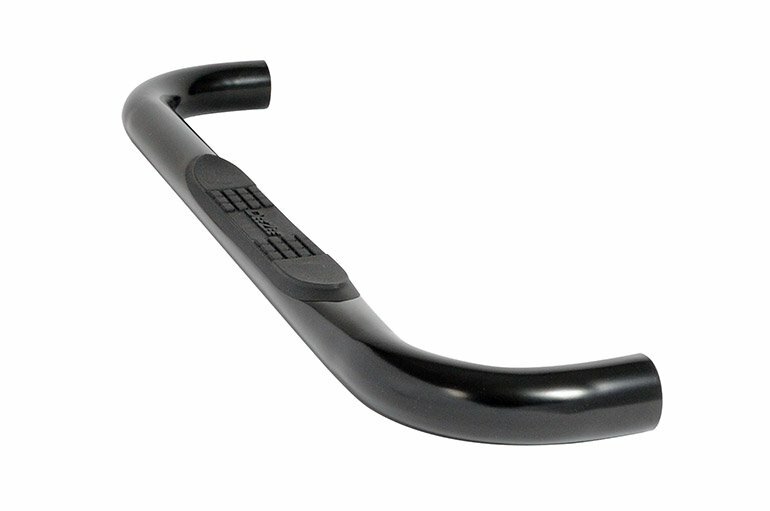 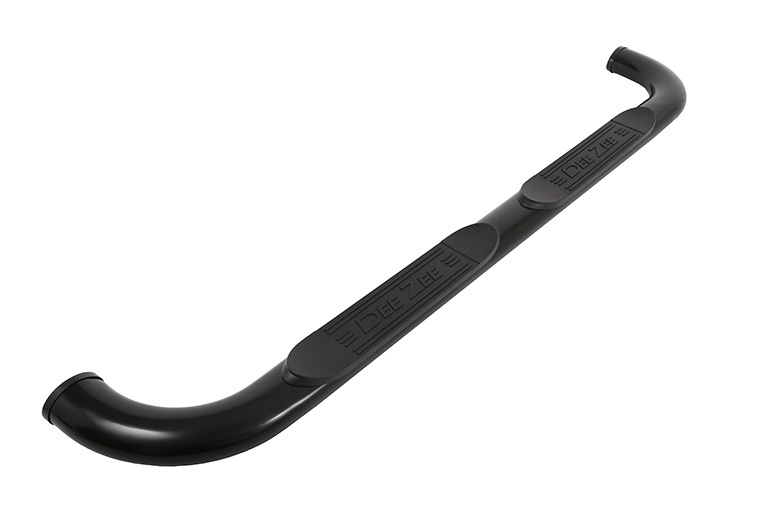 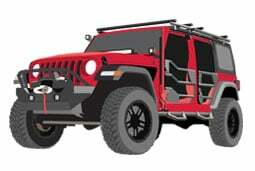 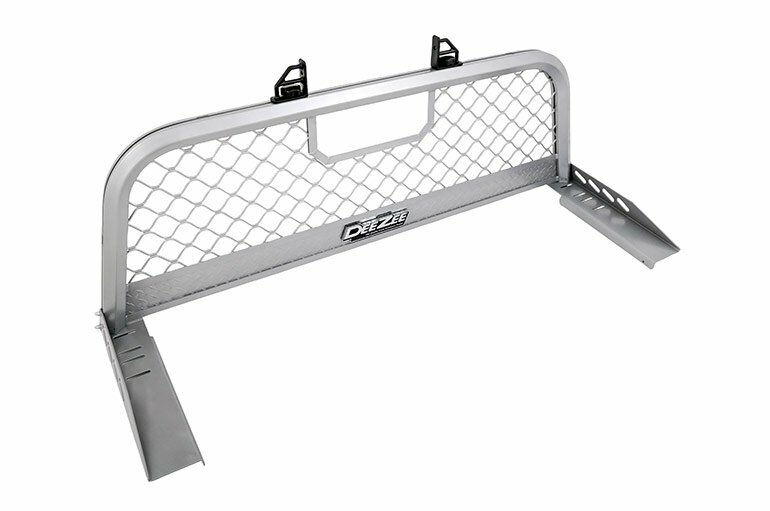 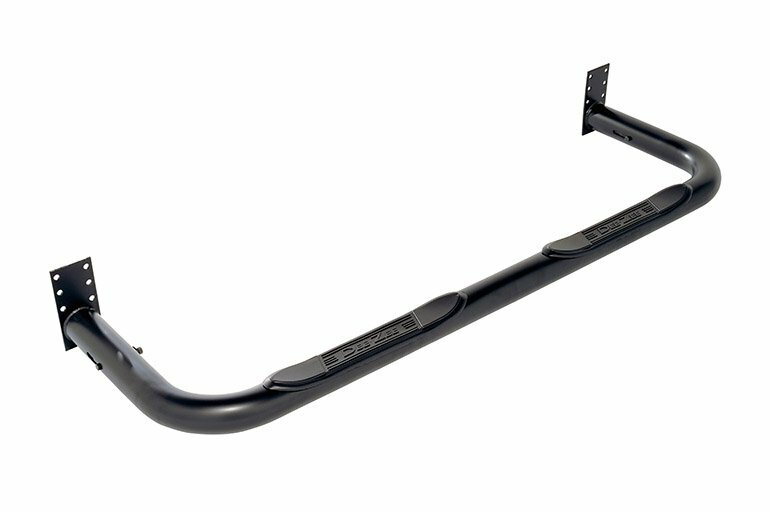 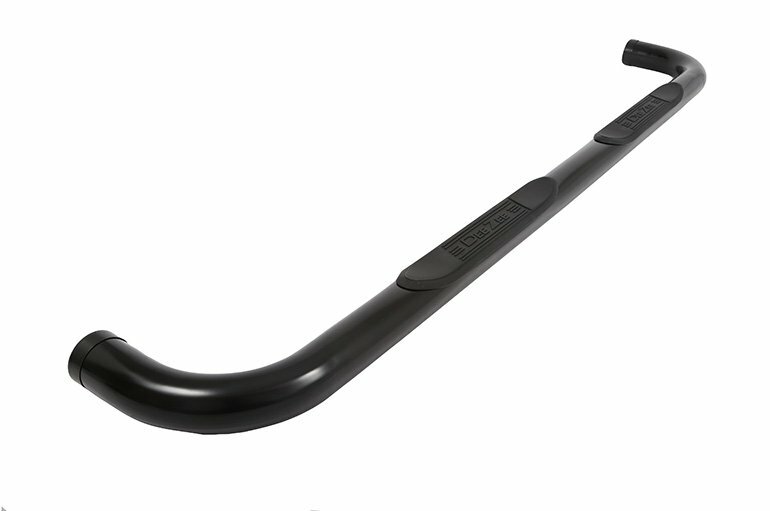 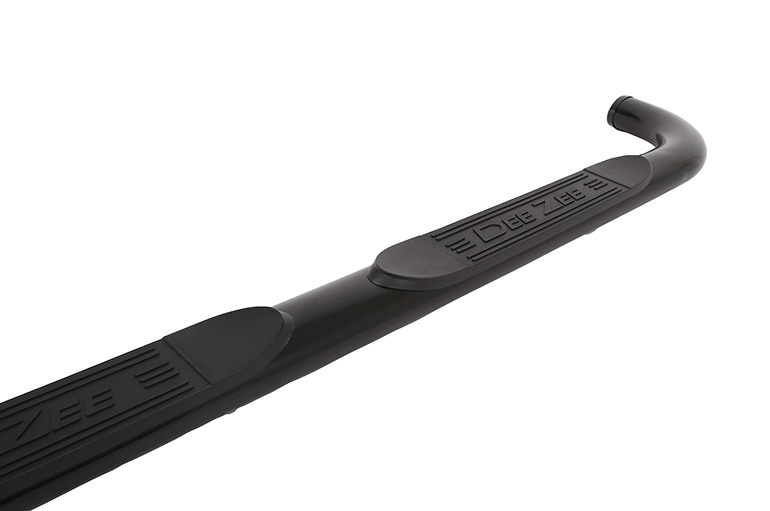 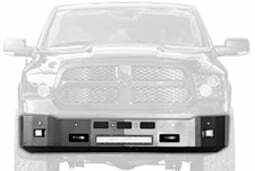 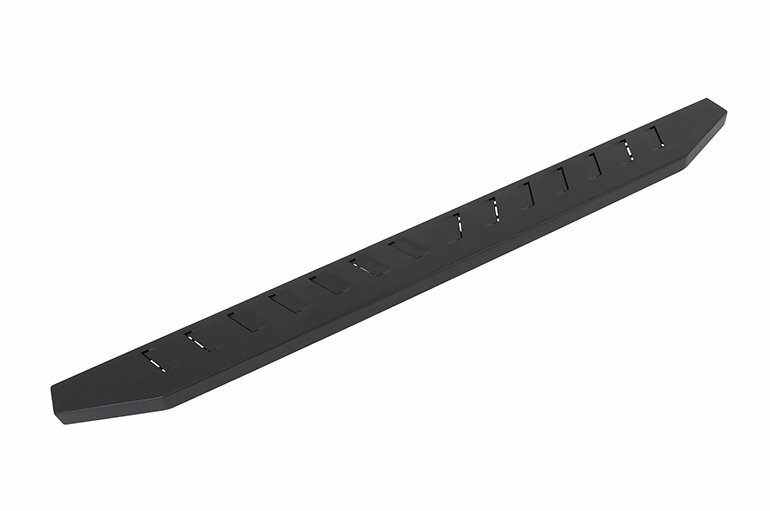 The 4 inch oval Nerf Bars feature hidden sturdy steel bracing to provide a clean styled bar. 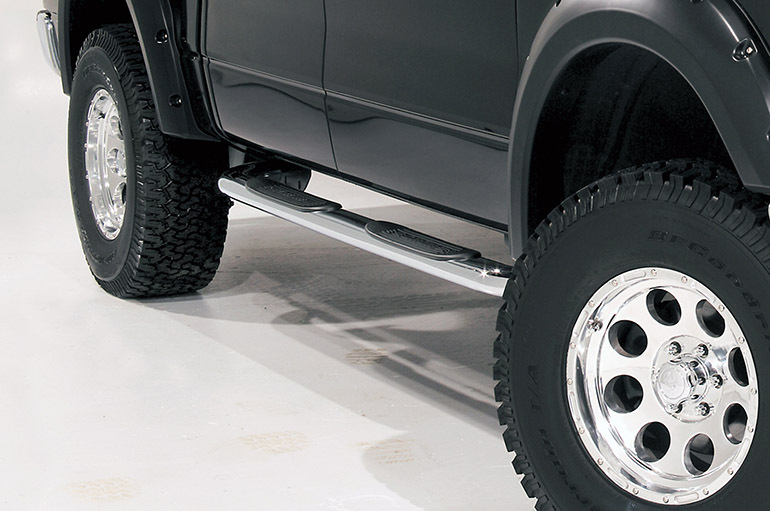 The mounting brackets are powder coated to help prevent rust and keep the tubes feeling strong and solid. 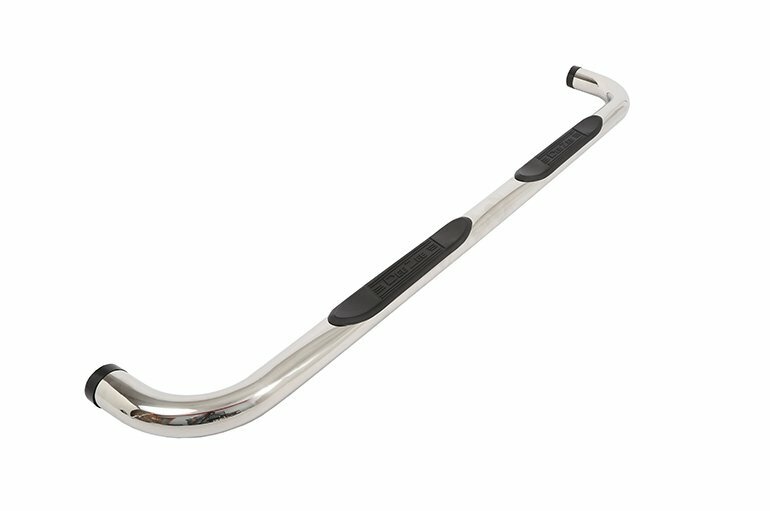 Don’t worry, you don’t need to drill your baby. 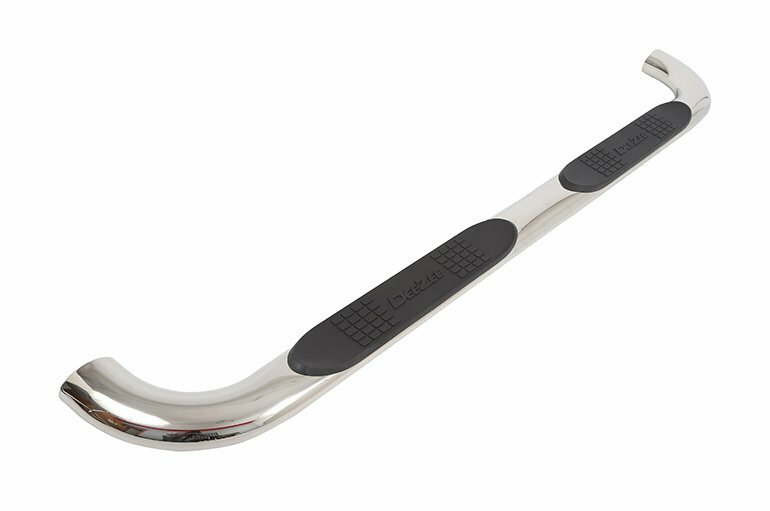 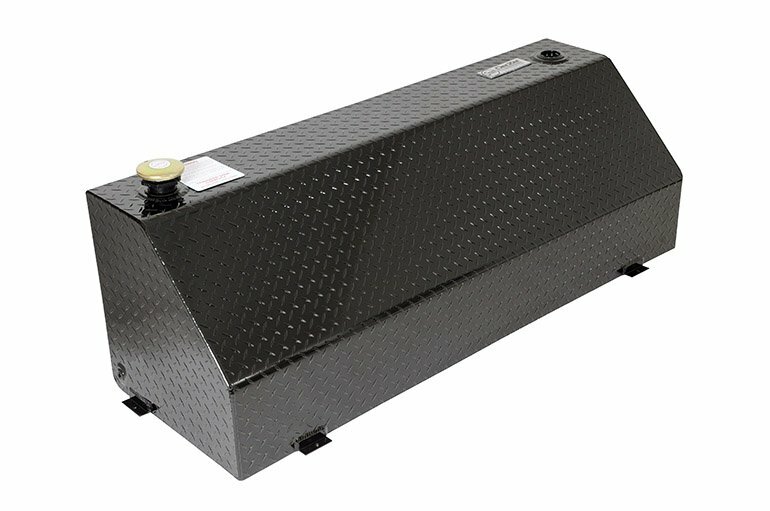 The 4” oval stainless steel step bars are custom fitted for each vehicle to eliminate the need for drilling during installation.